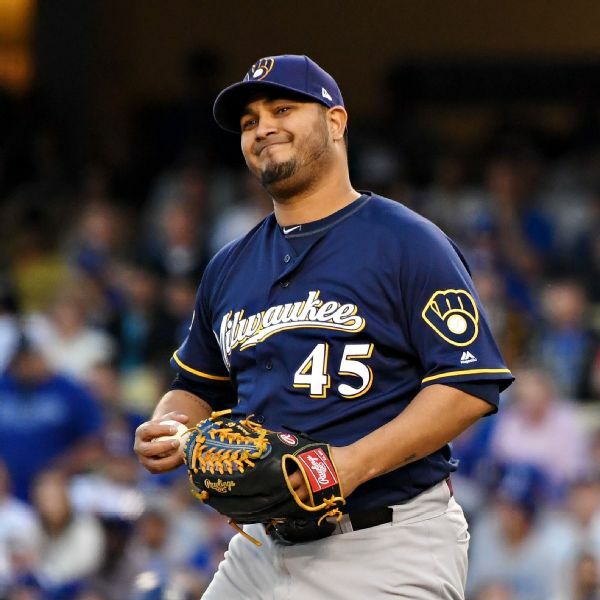 Jhoulys Chacin, 31, who was 15-8 with a 3.50 ERA last season, has been picked to start the Milwaukee Brewers' opener against St. Louis on March 28. 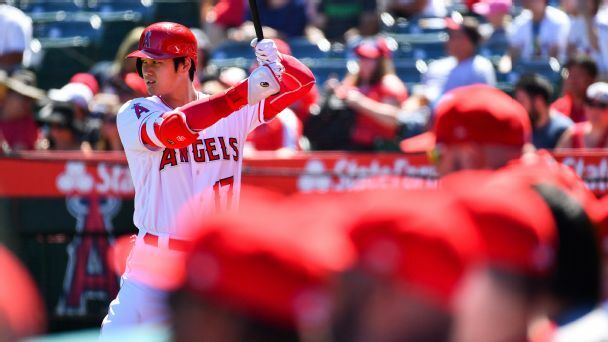 Two-way star Shohei Ohtani became an MLB sensation this season. 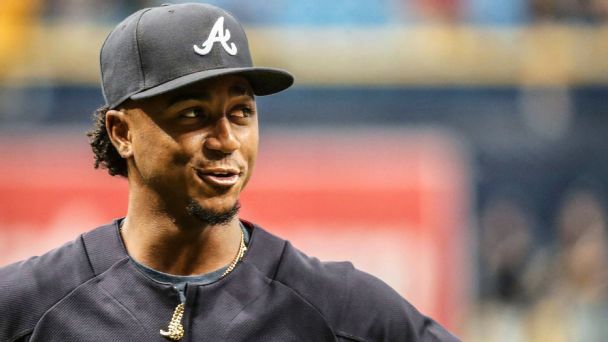 But a century from now, will his debut be the most profound and lasting legacy of 2018? 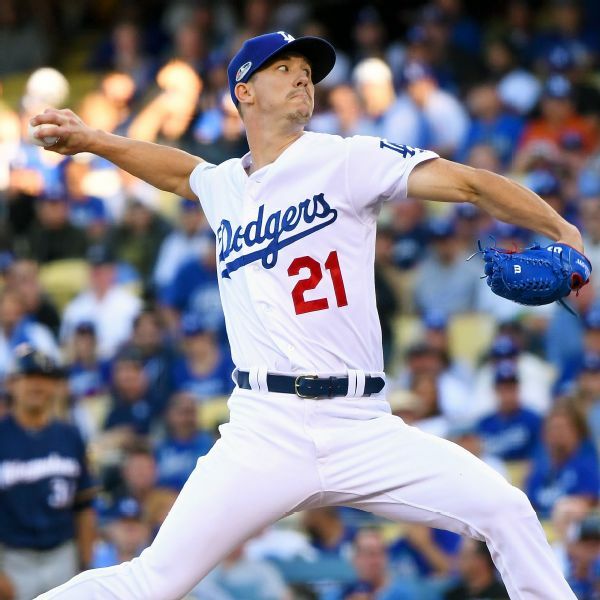 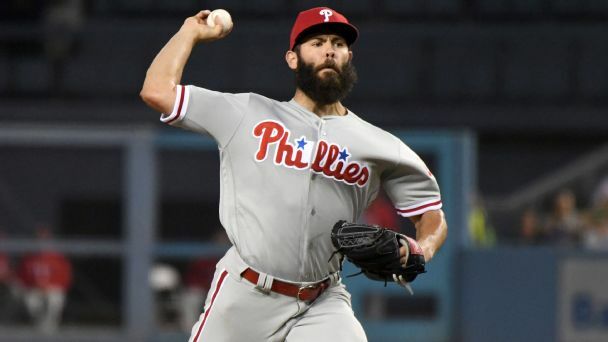 Walker Buehler will get the start for the Los Angeles Dodgers in Game 7 of the NLCS on Saturday. 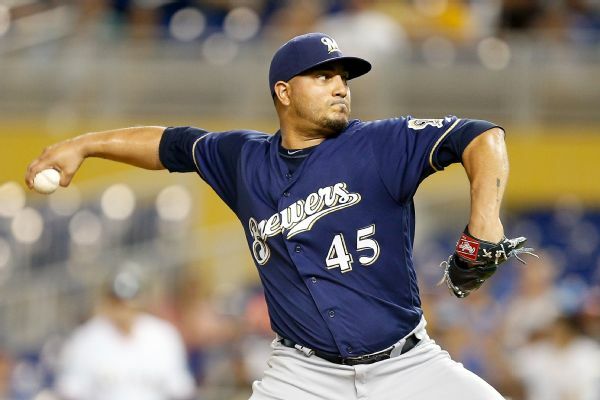 Jhoulys Chacin will counter for the Milwaukee Brewers with a World Series berth on the line. 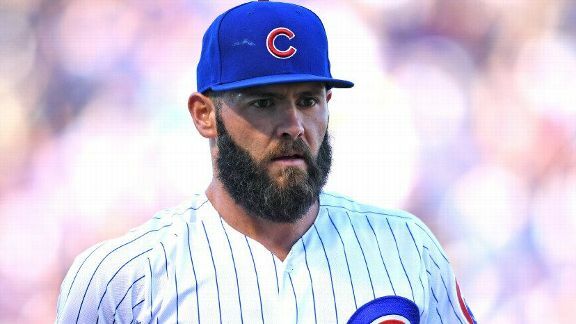 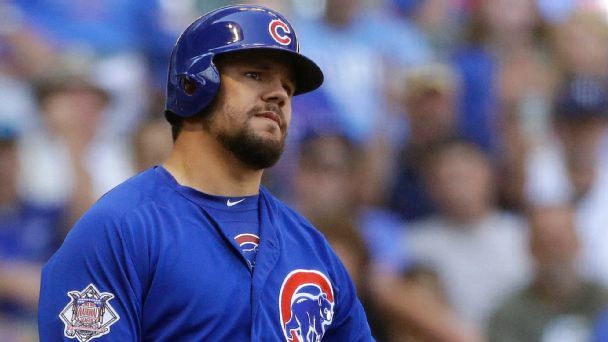 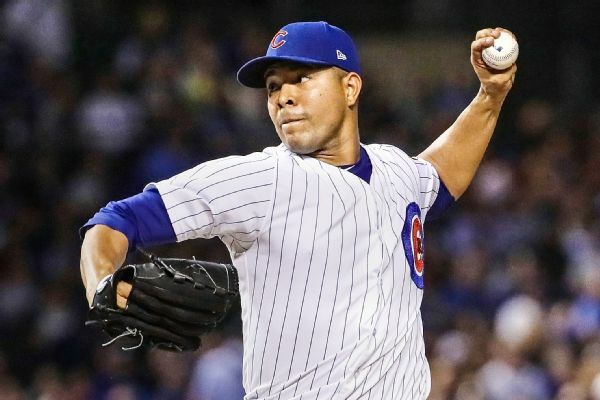 The Brewers are starting Jhoulys Chacin against the Cubs and Jose Quintana in the tiebreaker game for the NL Central.